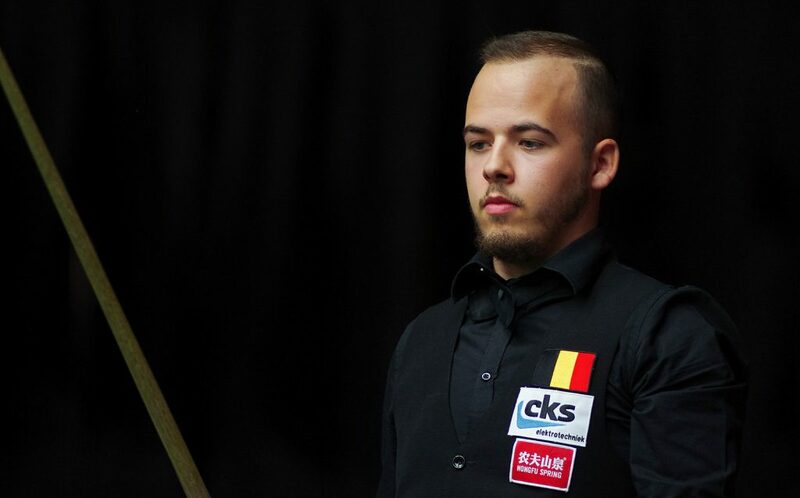 Luca Brecel succumbed to of one of the great Crucible comebacks at the World Championship in April, but he has now put that behind him and got the new season off to the best possible start. The Belgian star played some spectacular snooker to establish a 7-1 lead against Marco Fu in his Crucible opener two months ago. However, Fu fought back by claiming nine of the next 11 frames to inflict a 10-9 loss on Brecel. Despite this the world number 27 has been determined to take the positives from his Sheffield experience. Whilst Brecel would have been forgiven for needing to search for the positives after that loss, they were clear to see as he got the new season underway this week at qualifiers in Preston. The 22-year-old defeated Sean O’Sullivan and booked his place at the China Championship. He also beat 2005 World Champion Shaun Murphy, a player he enjoys a strong record against, to qualify for the Riga Masters. “Playing Shaun is always tough as he is a great player, so I was expecting a difficult match. I actually have a very good record against him. I put in one of the best performances of my career at the Northern Ireland Open to beat him 4-0 so that gave me confidence. Brecel in action at the 2015 World Cup. 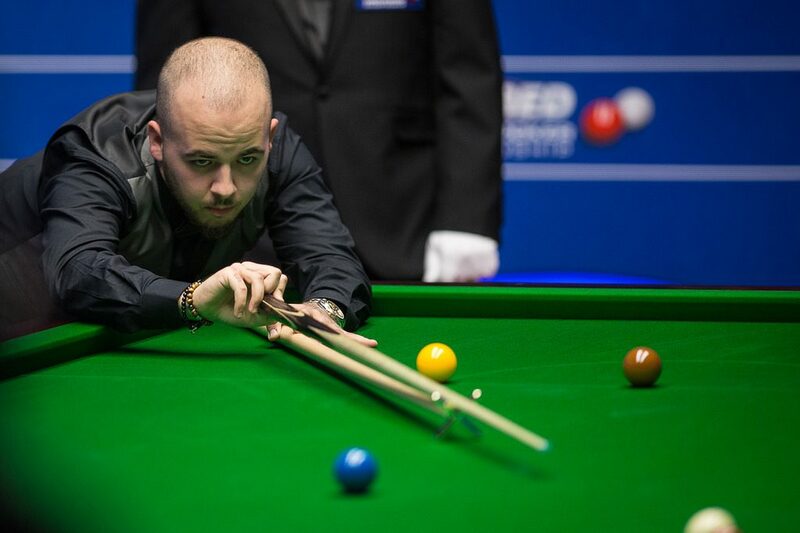 Brecel’s success in Preston has ensured he has plenty to look forward to over the coming months. He will also represent Belgium alongside Jeff Jacobs at the upcoming World Cup in Wuxi. “It is going to be a difficult event to win as there are some really strong teams like Scotland, England and China, but we got to the quarter-finals last time so that would be good to aim for. I would be happy with that as it is a different mentality to individual events.